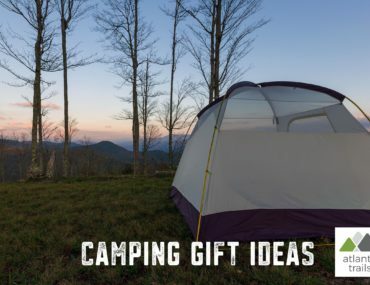 Our 2018 Camping Gift Guide features our favorite tents, sleeping bags, camp furniture, sleeping pads, and camp accessories from our adventures throughout the South. 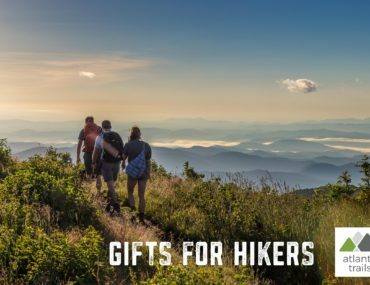 Looking for the perfect hiking, camping, or running gift? Our 2018 outdoor gift guide features our favorite, hand-picked outdoor gifts priced at $25 and under. 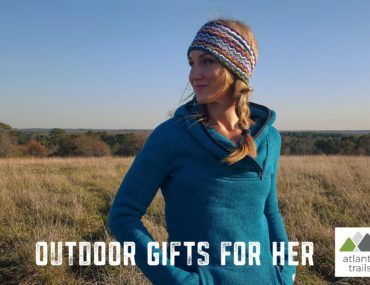 Looking for gift ideas for the runner, hiker or outdoor-loving lady on your list? 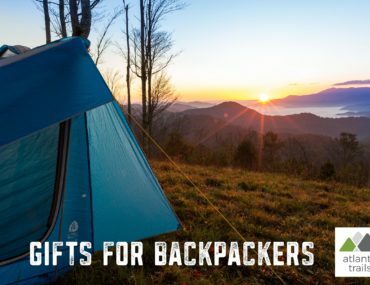 Our outdoor gifts ideas for her feature our favorite, trail-tested women’s apparel, boots, shoes, and accessories from our trail adventures in the South. 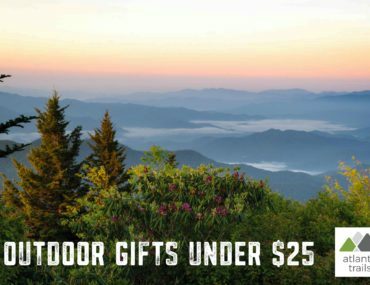 Looking for gift ideas for the runner, hiker or all-around outdoor guy on your list? 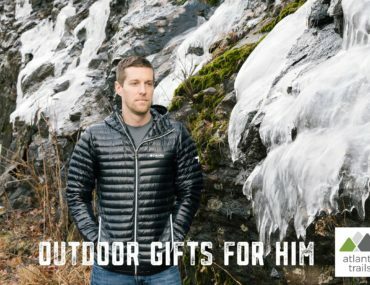 Our outdoor gifts for him feature our trail-tested, favorite men’s jackets, outdoor apparel, hiking boots and running shoes that fuel our adventures throughout the South. 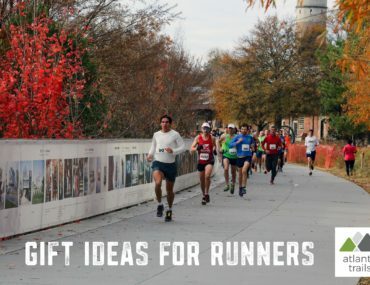 Looking for gift ideas for a runner on your list? Our 2018 running gift guide features our favorite shoes, socks, apparel & gear, all trail-tested on our workouts throughout the South. It’s just not an adventure without our adventure dog, Jake. 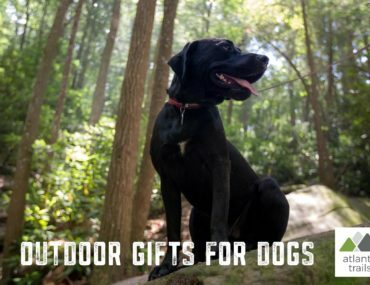 Our favorite gifts for dogs feature our adventure-tested outdoor dog gear, leashes, collars, backpacks, hiking gear, collapsible dishes, and toys.